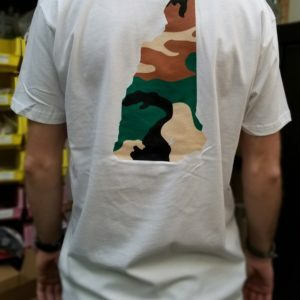 Own one of these custom made T-shirts today! 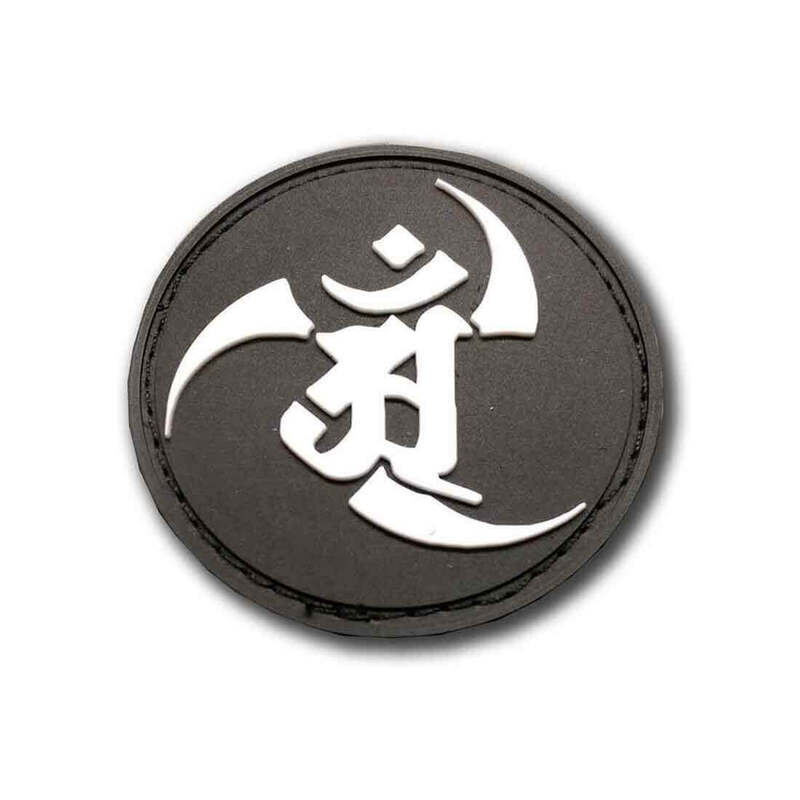 Own an official patch today! 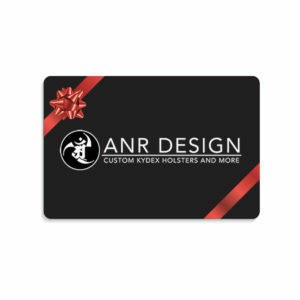 A ANR Design Gift Certificate is the perfect present! You can choose any dollar amount you like. During the checkout process, you’ll be able to choose to have it emailed to yourself or to it’s intended recipient. Gift Certificates are valid for 12 months from time of purchase.